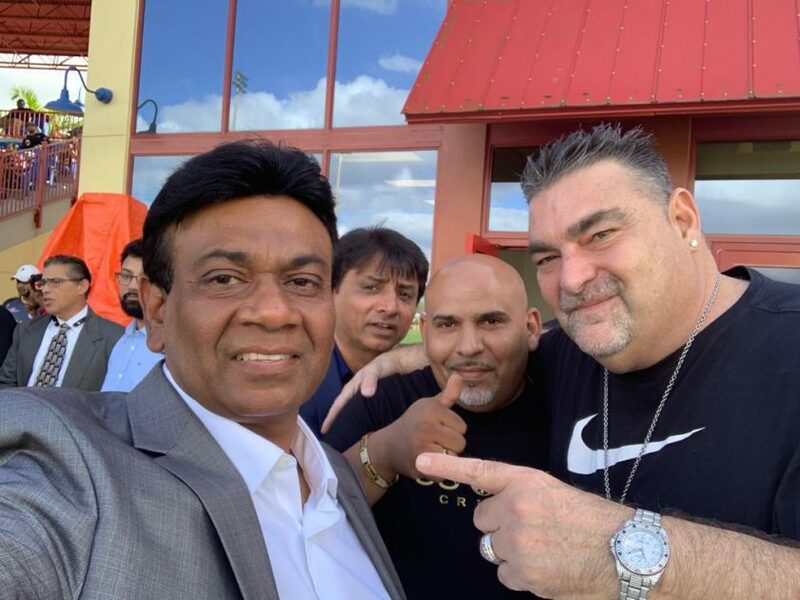 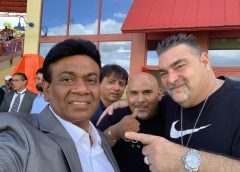 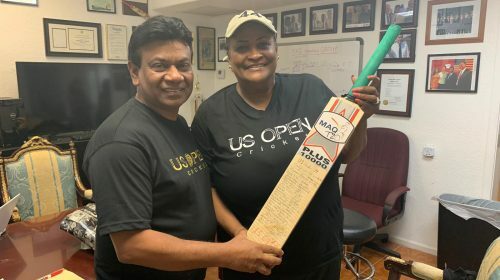 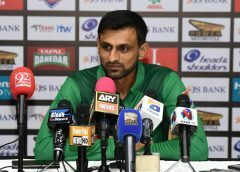 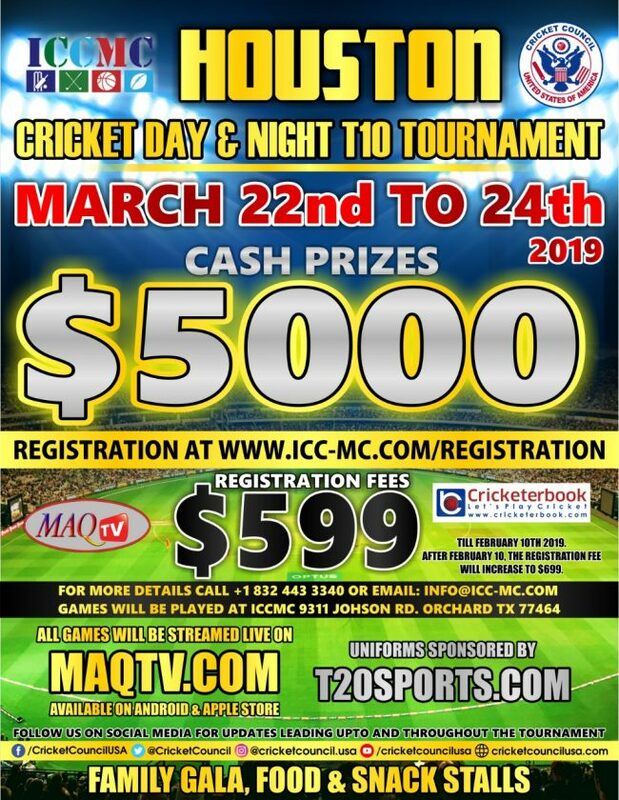 ORCHARD/ HOUSTON – USA: The 2019 Houston day/night T10 cricket tournament will be held from March 22 to 24 at the ICCMC ground in Houston. 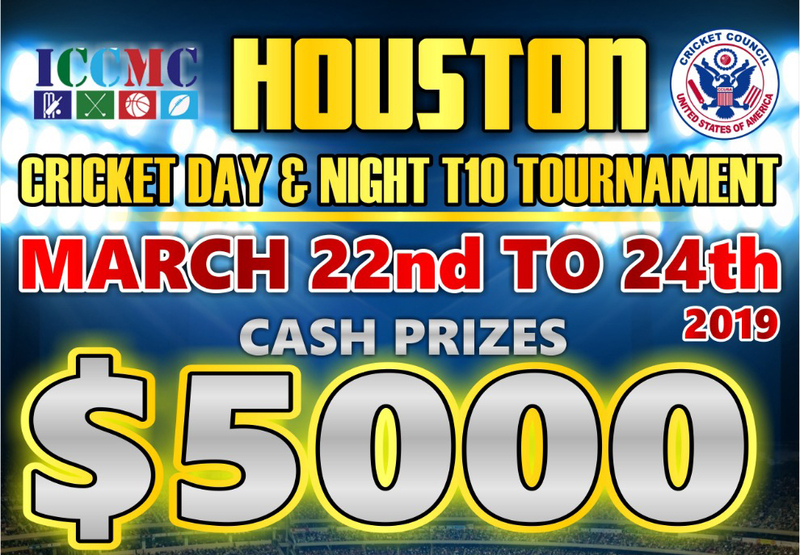 Teams playing in this tournament will be vying for the first prize of $5,000. 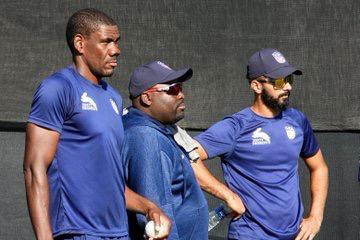 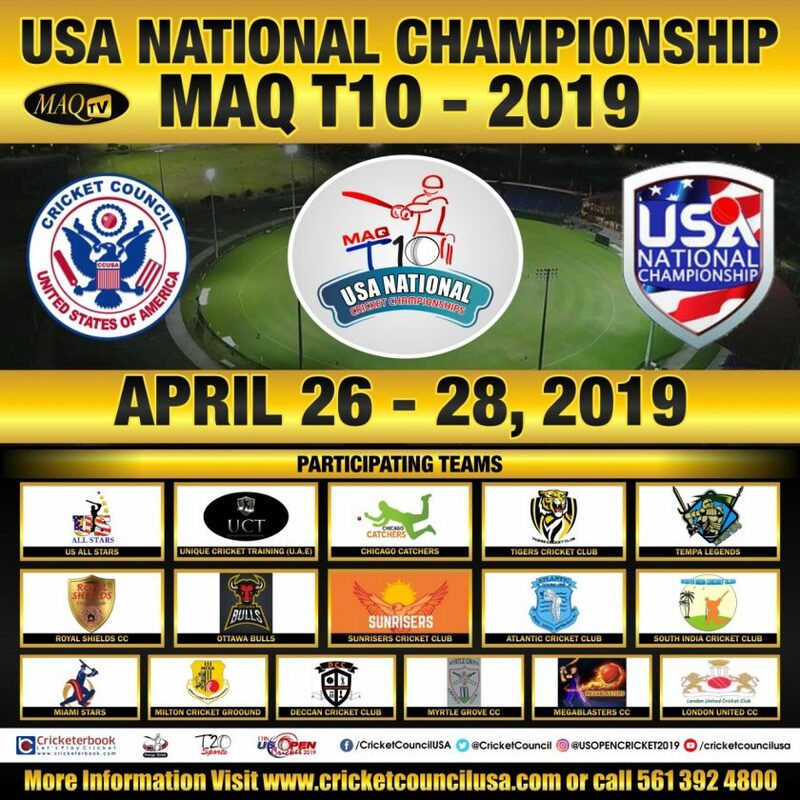 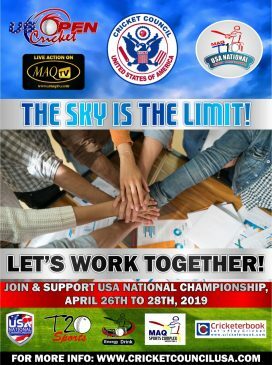 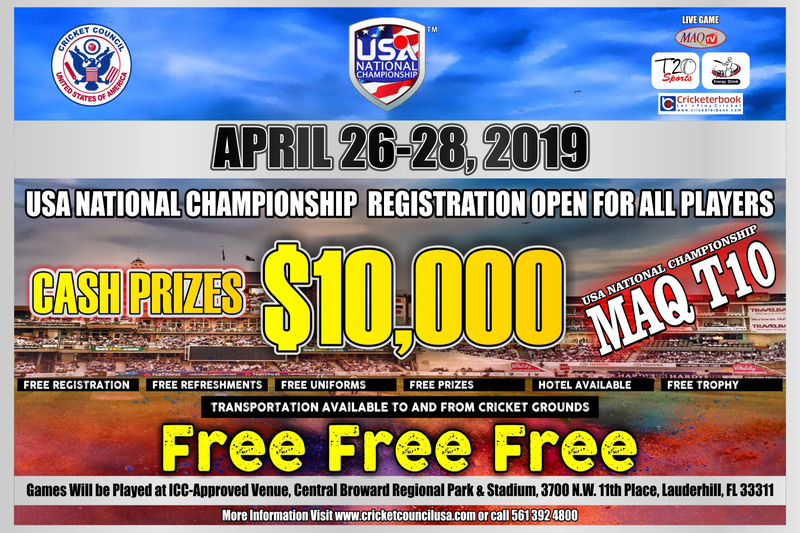 Cricket Council USA (CCUSA) will be a sponsor at this tournament and they will be sponsoring all the uniforms for the teams through their subsidiary T20 Sports Shop. 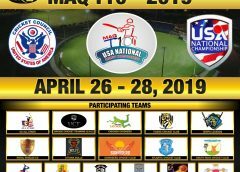 In addition, the games will be streamed live on MaqTv and will also get international exposure on the Maq Media group through press coverage and social media. 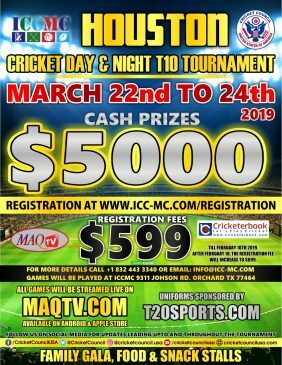 The registration fees for this tournament is just $599 and teams interested in playing can contact the organizers at info@icc-mc.com or 18324433340.